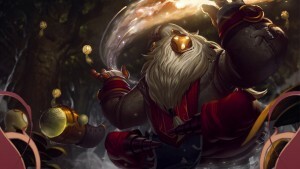 Bard fills the support role with a unique set of abilities. 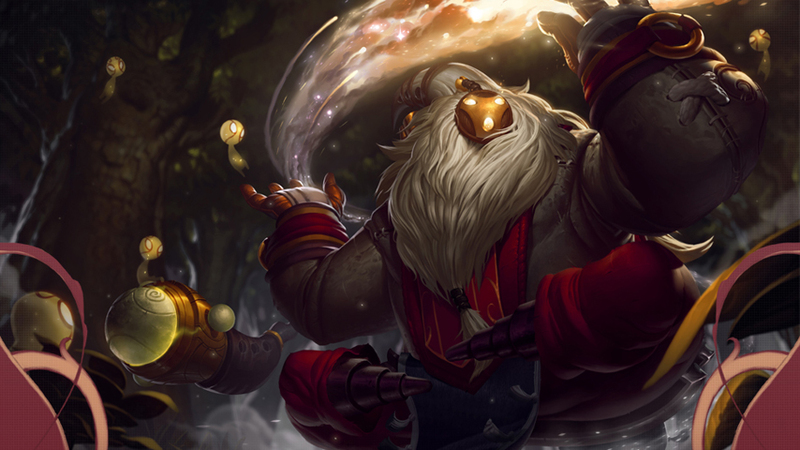 Bard can be both aggressive, defensive, and supportive with the ability to stun an entire lane with the help of Cosmic Binding. 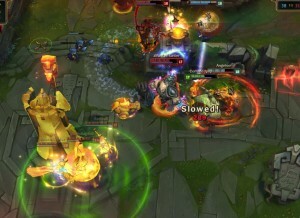 Bard excels in all phases of the game using crowd control (both through stunning, locking champions in stasis), wall-crossing, and his late game healing ability. 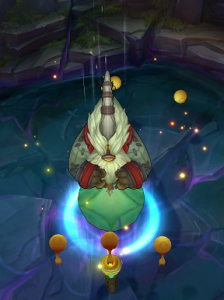 Ancient Chimes: Bard’s presence causes sacred chimes to appear at random locations on the map, which linger for up to 10 minutes. Collecting a chime grants Bard a 7 second increase in movement speed (out of combat only & stackable up to 5 times), 20 experience, and restores 12% of Bard’s maximum mana. Every 5 Chimes Bard collects empowers his Meeps. Bard’s presence attracts small spirits known as Meeps to his side. Whenever Bard attacks, one of his Meeps throws itself at his target, dealing 30 – 465 + 20 (for each 5 Chimes collected beyond 150) + 30% Ability Power as bonus magic damage before disappearing back to the spirit world. At 5 Chimes, Meeps slow damaged enemies by 25%/45%/60%/70%/75%/80% (based on progression) for 1 second, and at 25 Chimes they deal area of effect damage in a cone behind the main target, with the cone’s size increasing at 65 Chimes. Meeps spawn every 10/9/8/7/6 (based on progression) seconds and Bard can hold up to 1/2/3/4 (based on progression). You should not under-estimate Bard’s passive, but don’t abandon your team to find Chimes when your allies need you. The 12% mana restoration from collecting Chimes can force your enemies to return to their nexus more often than you will, but beware as they’ll have the item advantage. Bard fires an energy bolt, dealing 80/125/180/215/280 (based on progression) (+0.65*Ability Power) magic damage to one or two enemies. The first target hit will be slowed by 60% for 1/1.2/1.4/1.6/1.8 second(s) (based on progression). If the bolt hits another enemy or a wall, any enemies hit are stunned for 1/1.2/1.4/1.6/1.8 second(s) (based on progression). Cost: 60 Mana. Range: 950. Cooldown: 11/10/9/8/7 seconds (based on progression). Bard’s first ability, Cosmic Binding, is very potent throughout the game. Cosmic Binding allows Bard to set up some spectacular kill opportunities enemies won’t expect. In bottom lane, teamed with a marksman, leveling into this ability first will allow you to either push your enemies out of lane, or kill them. Cosmic Binding is perfect for stopping the enemy jungler from reaching you, or your marksman. Bard raises a health shrine that imme diately offers 30/60/90/120/150 (+0.2*Ability Power) health, but restores up to 70 (+0.45*Ability Power) health as it gathers power for 10 seconds. The shrine’s effect also grants 50% decaying movement speed for 1.5 seconds. Bard can have up to 3 shrines active at once, which remain until visited by an ally champion or crushed by an enemy champion. Cost 100/105/110/115/120 (based on progression) Mana. Range: 800. Cooldown: 12 seconds at all stages of progression. Caretaker’s Shrine isn’t the best heal in the game, but the speed bonus you receive from this, combined with Cosmic Binding, can win you the match. Bard opens a one-way corridor through nearby terrain. Both allies and enemies can use the corridor by right-clicking on any part of it while near its entrance, with allies travelling 10% faster than enemies. The corridor will disappear after 10 seconds of placement. Cost 30 Mana. Range 900. Cooldown: 20/19/18/17/16 seconds (based on progression). Magical Journey is the first ability of it’s kind, and will be a game changing ability in all phases of the game. If you are playing as Bard, you’ll want to make sure you’re not alone, as the fear of being ambushed by Magical Journey will terrorise your enemies and you’re likely to be engaged upon by their team. 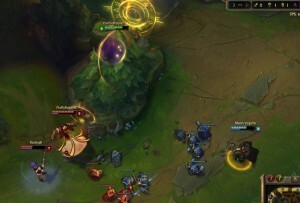 Bard sends magical energy arcing to a target location. On impact, all champions, minions, monsters, and turrets in the target area are put in stasis, becoming invincible, untargetable, and unable to act for 2.5 seconds. Cost: 100 Mana. Range: 3400. Cooldown: 130/115/90 seconds (based on progression). Bard’s ultimate ability, simply one of the most impactful abilities in League of Legends. If you find a champion your team cannot deal with, use Tempered Fate as you see him approaching, but be sure you keep some champions out of stasis to still have a target. These are my utility focused masteries. For Bard, I mainly go for the wanderer tree giving you additional movement speed to enable you to grab the Chimes, and make sure you’re back with your allies, before your marksman misses out on too much creep score (cs). The runes I use for this build are focused around gaining an early advantage against your opponents; if you can win the early game, there’s a strong chance that you’re going to succeed later throughout the game. Magic Resistance is not essential during the lane phase; this is why I use the scaling magic resistance runes. With Bard’s incredible mobility kit, you have the choice of choosing Ignite, and Exhaust for a bit of counter-meta play style. You can of course pick Flash, along with Exhaust, or Ignite if that’s what feels right for you, it will help align your Cosmic Bindings and Tempered Fates easier. During the early game, your objective is to make sure your marksman can obtain the maximum amount of creep kills available to them. Items that will help you to achieve this will revolve around sustain, and gold flow. Your starting items can be Ancient Coin, followed by 4 Health Potions. As for your trinket, the best possible choice on average is a Warding Totem; you could always get a Sweeping Lens if you’re going to attempt to cross the river, but the overall best option will be a Warding Totem. Once you’ve gathered enough money to grab your Nomad’s Medallion, instantly get your Boots, and make sure you quickly obtain a Sightstone, and Sweeping Lens; this is when you can go into the river, grab your Chimes, and counter-ward. The mid game starts once you’ve taken out the first enemy turret your lane has. Once this has been done, your opponents will make sure their bottom allies are well defended, to compensate for the lack of a turret. This is your opportunity to create the advantage, your abilities will allow you to go from dragon, to the enemy bottom lane in 5 seconds flat, along with your allies. When you’re going through the river, grab some Chimes, and make sure you pay a visit to your middle lane; the enemy won’t understand what’s happening, and if you’ve destroyed their wards, they’ll likely be out of position if you use Magical Journey. Make sure to get back to your lane as quickly as you can, as your marksman may need your help. At this point you should aim for your items to be (x) Health Potions, Nomad’s Medallion, Frozen Heart, Sweeping Lens, Locket of the Iron Solari, and Boots of Mobility. I personally recommend Frozen Heart over Randuin’s Omen because you’re the support, and nobody’s going to be targeting you for attacks unless you get in close without your team; Frozen Heart gives out a constant aura reducing the enemies attack speed by 15%, and Randuin’s Omen only reduces the attack speed of the enemies once they’ve attacked you. You’ll be expected to cooperate with your team from this point. Your ultimate must be well placed, or you risk your allies dying more than your enemies. You’re going to be expected to use Caretaker’s Shrine on yourself to get in a good position for a Cosmic Binding on either of their carries. You can use Caretaker’s Shrine to your advantage by setting them up before a team fight. Align them down so your team can benefit from a split-push to the enemy’s base, and your enemies won’t notice you’ve lost a member before it’s too late, but be careful, they’re going to engage your team, because they have the number advantage; this is where Magical Journey will shine. Place it down, and communicate with your team to go through it, enemy players will come into it bunched up, take advantage of your Cosmic Binding at this point, for an easy stun on two of their most important champions. At this point, you’re far enough ahead of the enemies where you can push another inhibitor, or win. 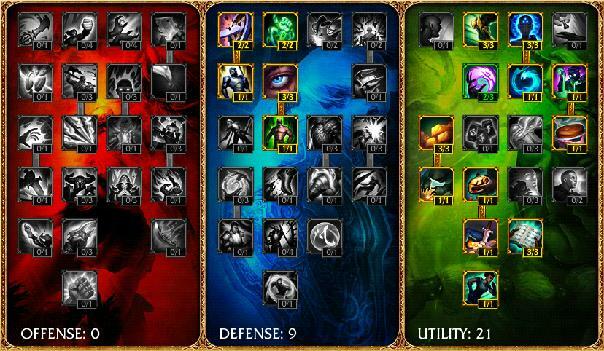 Depending on who you’re playing against your end-game items might normally be Boots of Mobility, Frozen Heart, Ruby Sightstone and Locket of Iron Solari; with the last two items being optional. That said, I always like to choose: Mikael’s Crucible against teams that have a lot of crowd control. Twin Shadows against assassin-type enemies, and to prevent surprise attacks. Talisman of Ascension for the movement speed bonus – allowing more chances to use Cosmic Binding and Tempered Fate. The last item being Righteous Glory; this item is to add a bit more defence to your champion, and is a good replacement for your Talisman of Ascension if you purchased it earlier in the game. Caitlyn can very well win the lane for you. Caitlyn has the longest base attack range in the game. Your enemies won’t be able to earn the equivalent amount of gold from killing creeps that your lane can. If Jinx can land a Flame Chomper [E], then you’ve potentially received a free Cosmic Binding double stun, the lane potential for this combo is amazing. If Tristana can land a smooth Buster Shot [R], then you can place a Tempered Fate between the two enemy champions, and zone them apart for a swift victory. Tristana also benefits from having the highest late game attack range. From a support point of view, Vel’Koz just has more range than Bard does, it can be really aggravating to play against. When you’re trying to set up a kill with Cosmic Binding, Vel’Koz can force you to hide in the bushes, leaving your marksman to fend for theirself. Blitzcrank can dominate your lane with his Rocket Grab ability to the point where you’ll be afraid to play bottom. 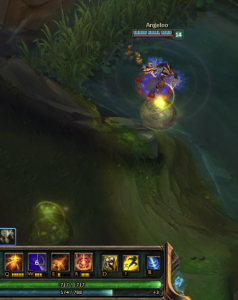 That said, if you use Bard’s Cosmic Binding ability once Blitzcrank has used Rocket Grab, you can potentially stun him once you have been pulled towards him. However, you will need to hope that your marksman doesn’t run away before realising that you have a chance of turning the tables. Your job is to get close to your enemy, and try to stun them, & kill them. You won’t be able to get close to Caitlyn unless she’s attacking your marksman, or you catch her trying to kill creeps. Try and use the bushes to land a surprise Cosmic Binding on her, but make sure the enemy support isn’t in those bushes first, and your marksman is ready to engage. Magical Journey [E] allows Bard to become one of the top escapologists in the game, but also allows him to land a game winning surprise attack on the enemy with careful ward placement. Insane utility kit – opens many possibilities during all phases of the game. Chimes can spawn in your lane – It’s hard to run out of mana. High poke damage through early and mid phases. Can work well with the summoner spells Ignite/Exhaust, instead of the usual Flash/Ignite. Short ranged poke, hard to survive against Caitlyn/Vel’Koz match-ups. Chimes don’t have a set spawn route – can be very unpredictable. Tempered Fate, and Magical Journey can help the enemy team more than yours if placed incorrectly. As all supports go, you’re not going to kill the enemy team alone; solo queue can be a challenge when your team doesn’t cooperate with you. Bard is a very versatile champion, and should be feared in the bottom lane. He shines in the support role, and has the possibility of helping your enemy team succeed. Your auto attacks and Cosmic Bindings deal a lot of damage! Don’t under-estimate your kill potential with your marksman, but don’t over-estimate the value of collecting Chimes while your opponent’s are stopping your marksman from obtaining creep score (cs). 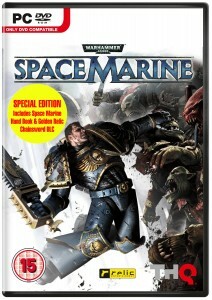 Luke – Big Orbit Games. 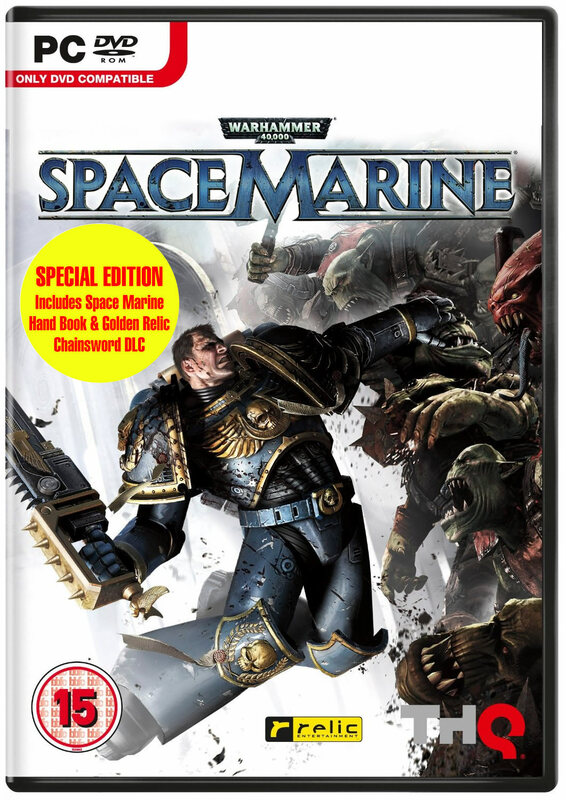 Big Orbit are a hobby games retailer that specialises in the sale of individual trading cards and game components – Big Orbit also runs a Gaming venue in Evesham, Worcs, UK. All images, and quotes used belong to Riot Games, inc. And their respective partners.